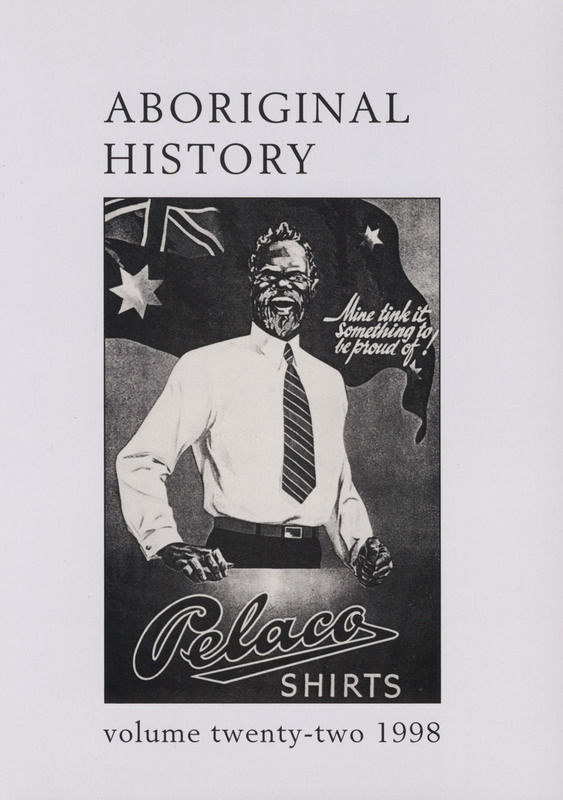 Please send article submissions to aboriginal.history@anu.edu.au. 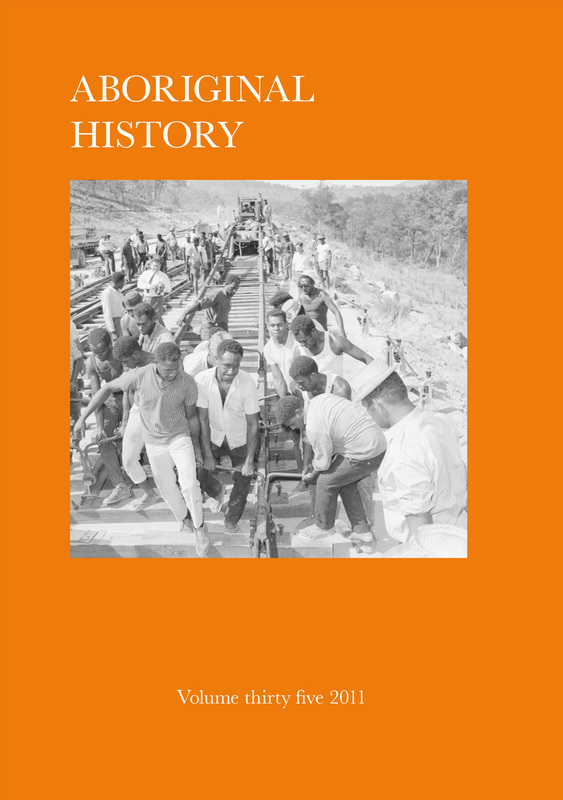 Articles of about 7,000 words in length (including footnotes and references) are preferred, but submissions up to 9,000 words will be considered. 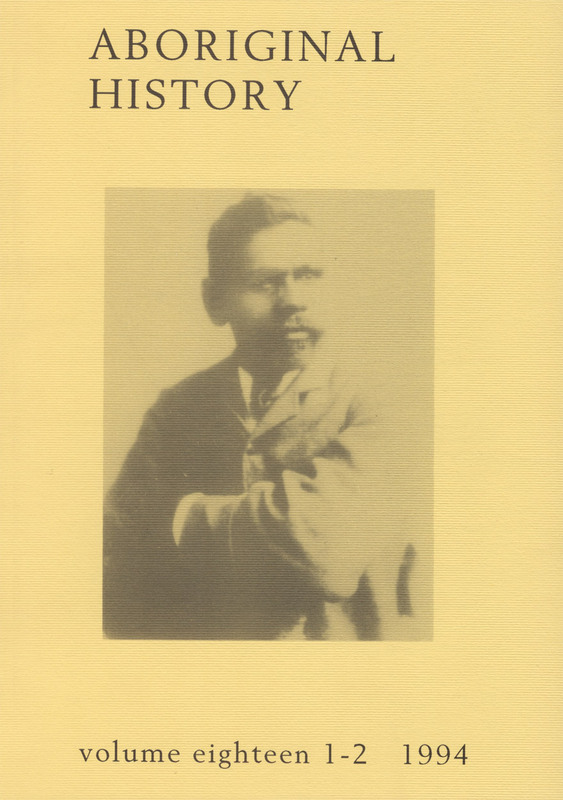 Please submit an electronic version of the paper (text only without embedded images or scans) in Microsoft Word or RTF format, along with a short abstract and author biography as a separate document. 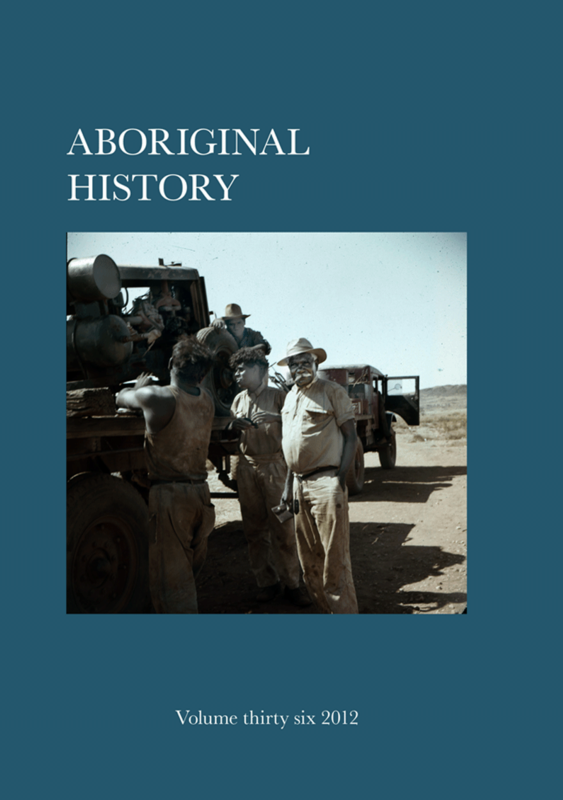 In this volume, Peter Sutton provides a survey of the articles published by linguist Dr Luise Hercus (1926–2018) in Aboriginal History, honouring the contribution she has made to the journal since its inception. 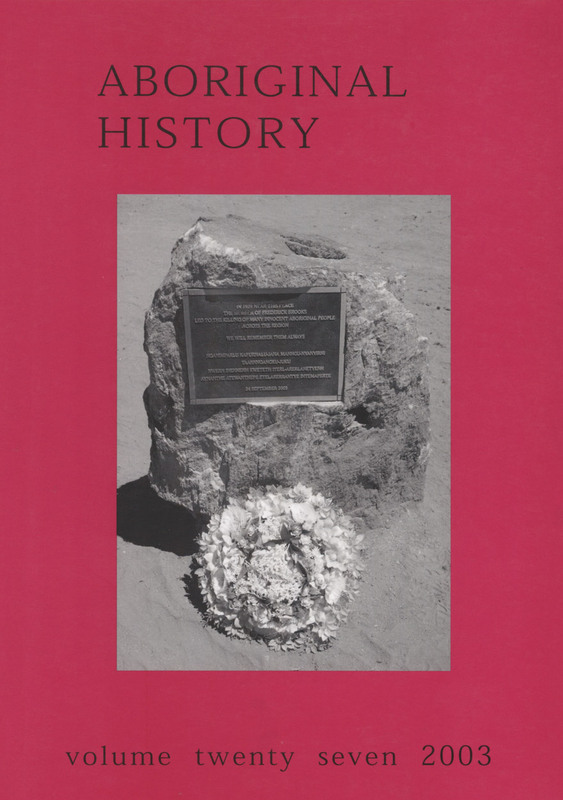 The articles in Volume 41 bring to light historical sources from the colonial frontier in Tasmania (Nicholas Brodie and Kristyn Harman) and South Australia (Skye Kirchauff) to provoke reassessments of colonial attitudes and expectations. 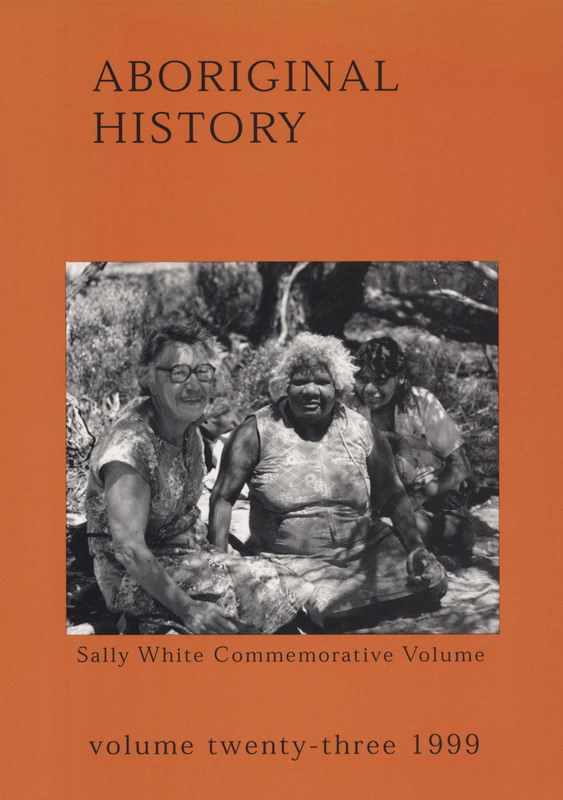 In this volume, Katharine Booth and Lisa Ford present the details of a watershed Northern Territory legal decision. 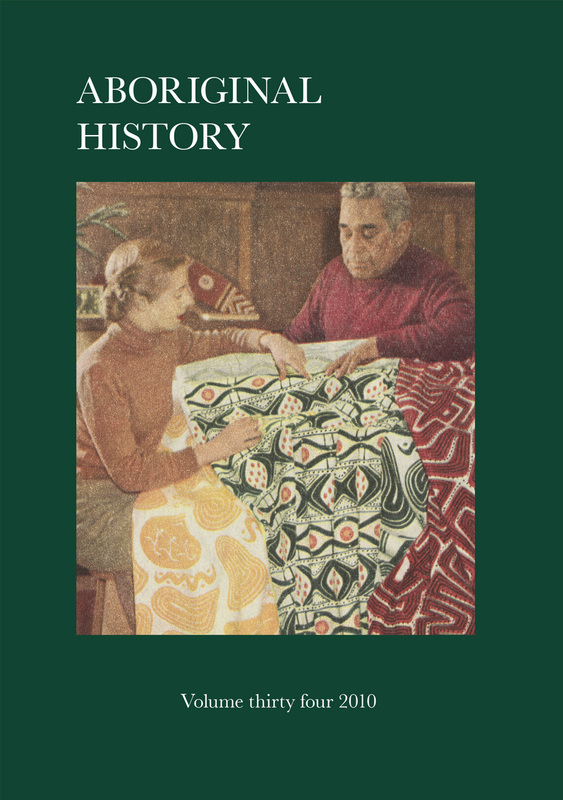 Angela Lapham challenges our understanding of the term ‘assimilation’ in her study of Stanley Middleton. 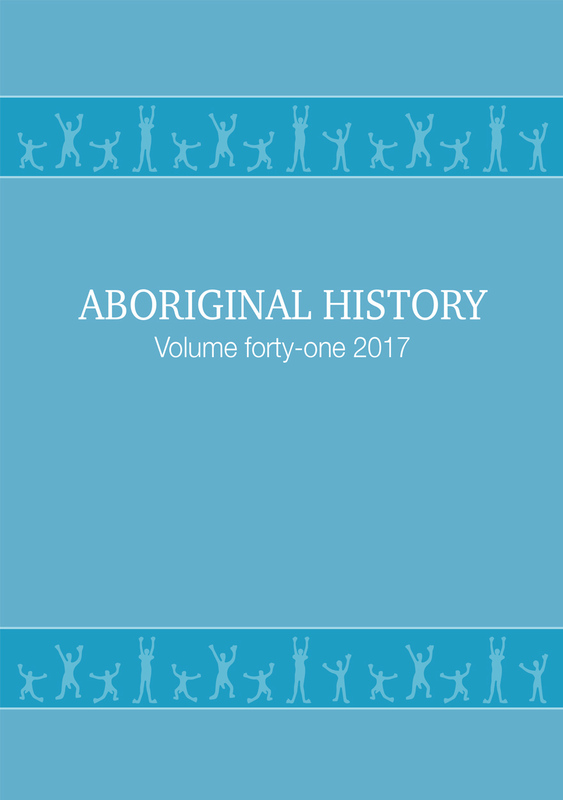 Volume 39 presents a special section on Aboriginal war service, edited by Allison Cadzow, Kristyn Harman and Noah Riseman. 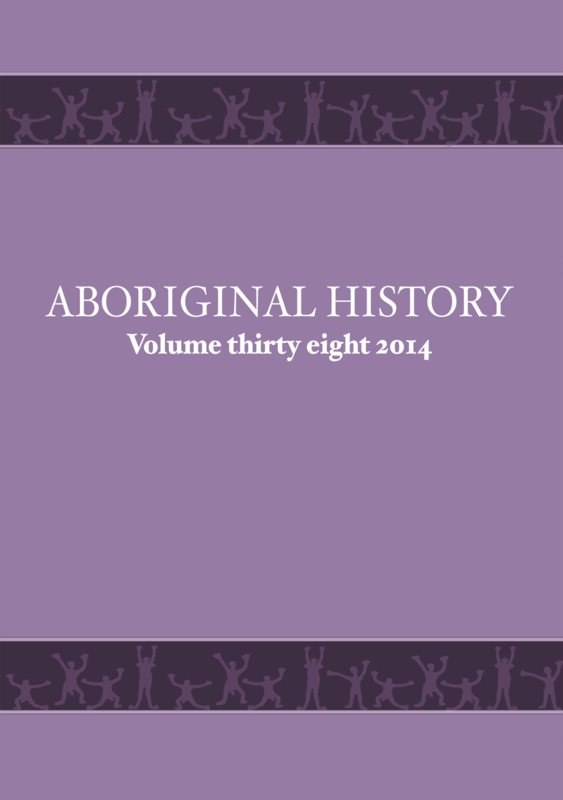 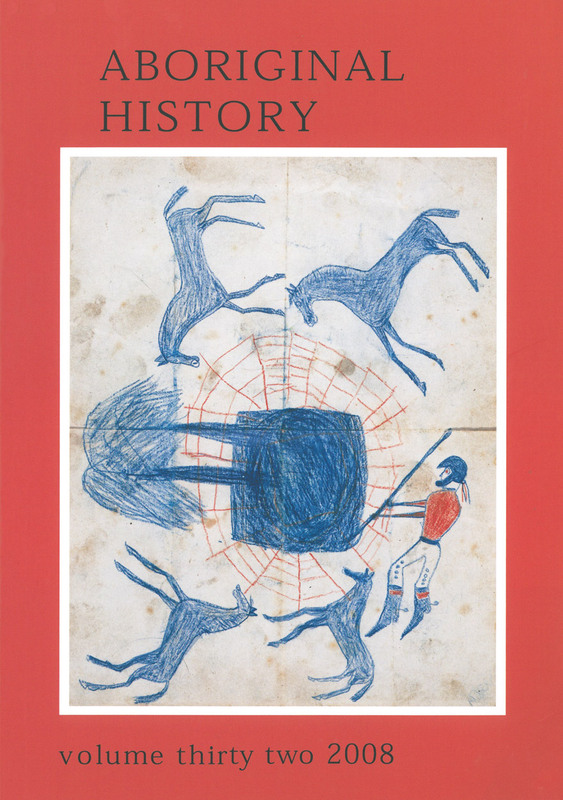 Volume 38 features a special section on Western Australian Aboriginal history. 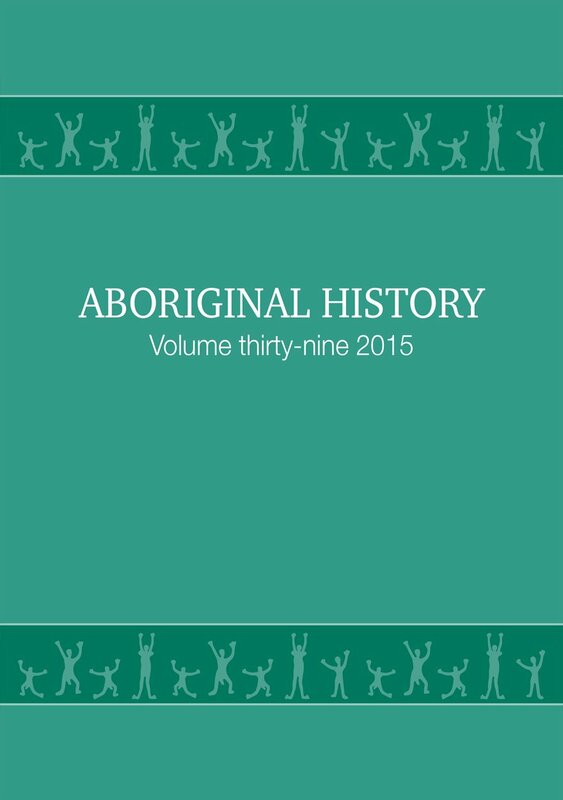 Clint Bracknell translates and contextualises nineteenth-century Noongar songs. 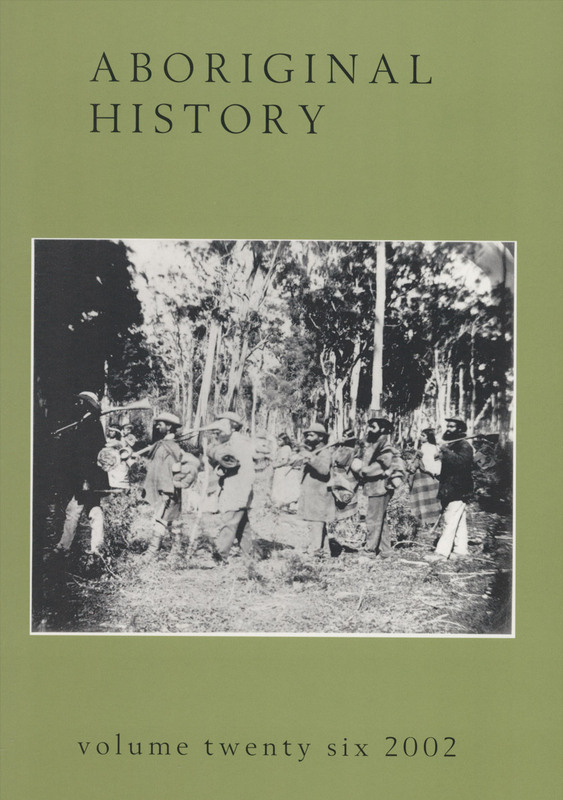 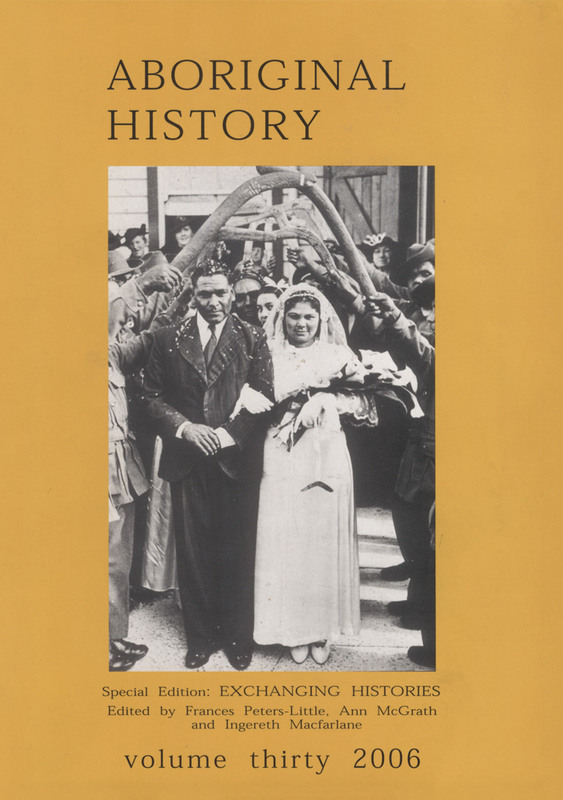 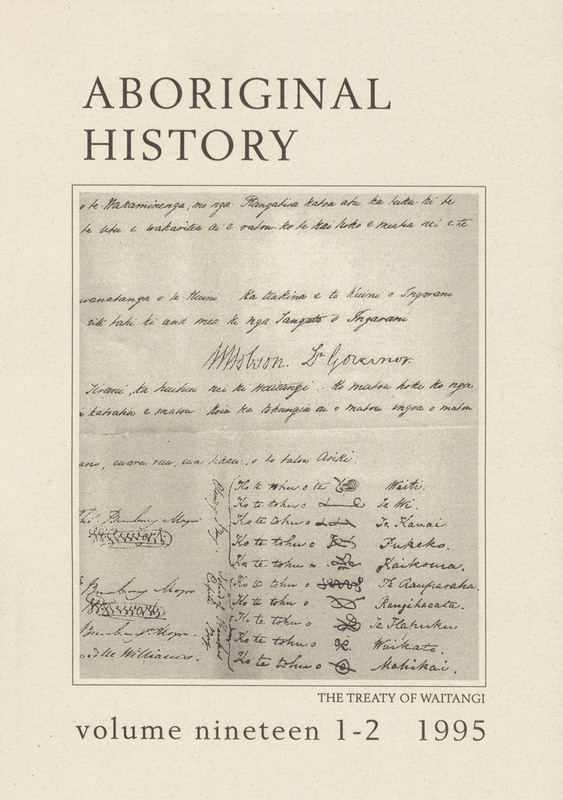 In this volume, Tracey Banivanua Mar’s analysis of three moments of Indigenous protest in Tahiti, Victoria and New Zealand presents a new transnational history of indigenous political agency in the 1840s. 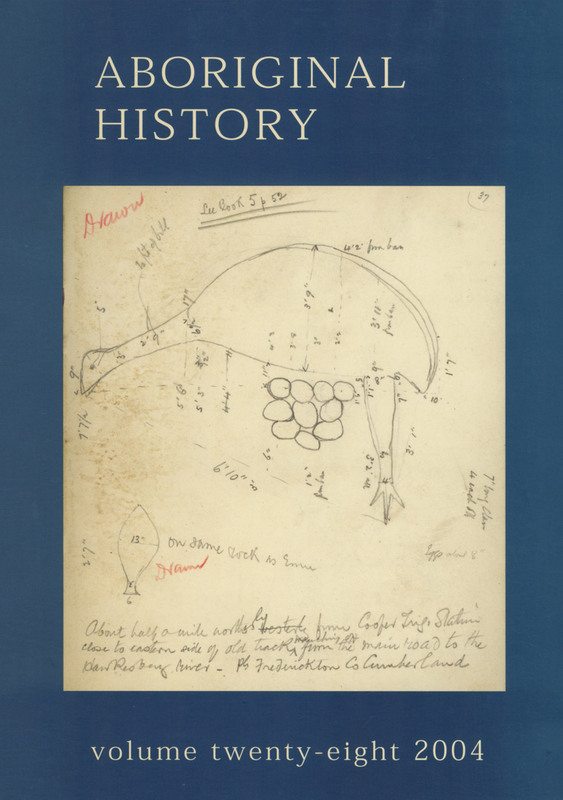 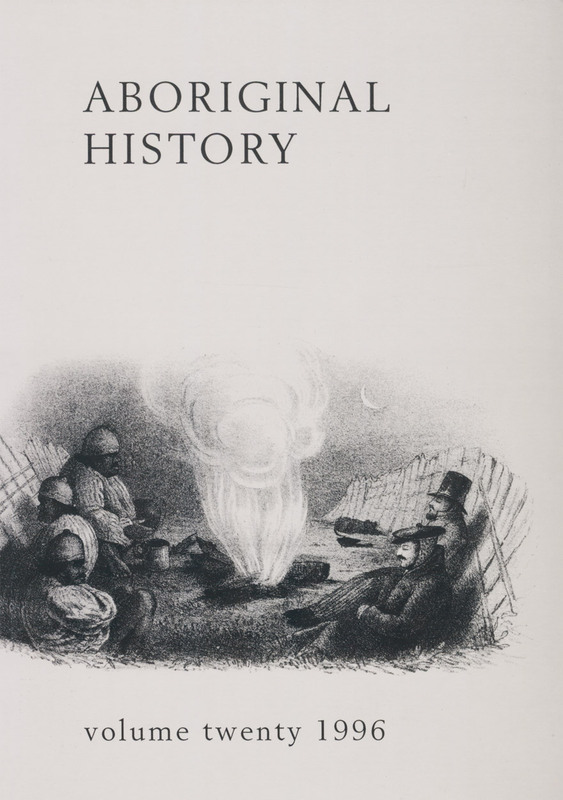 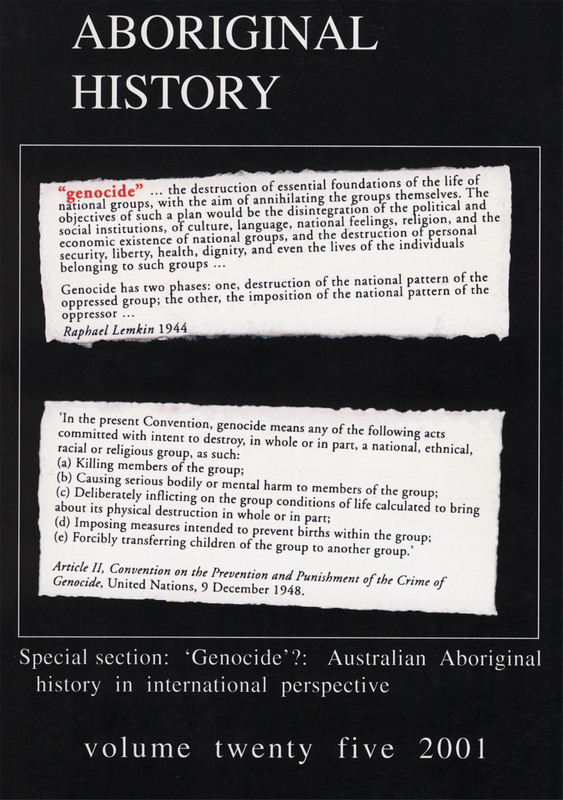 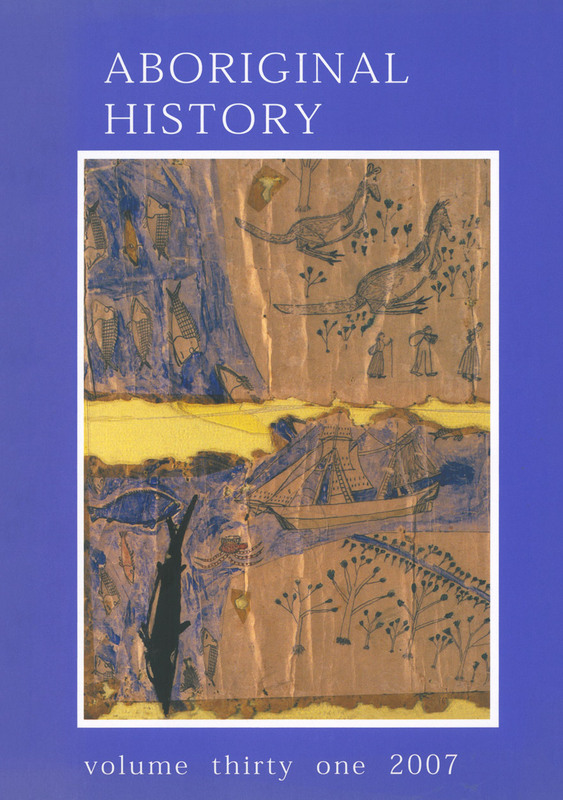 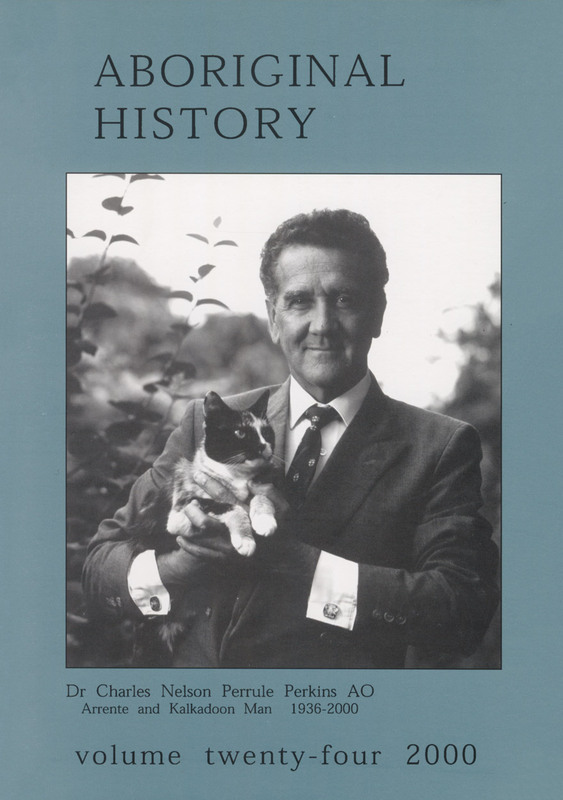 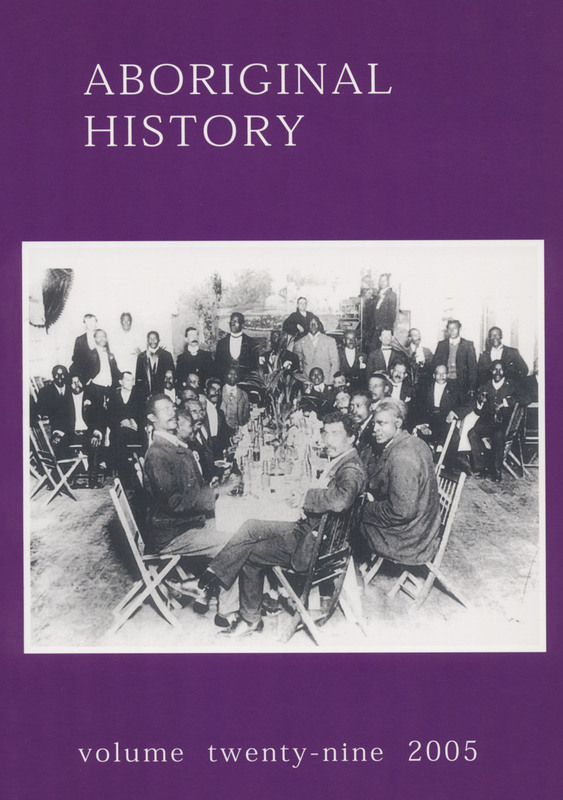 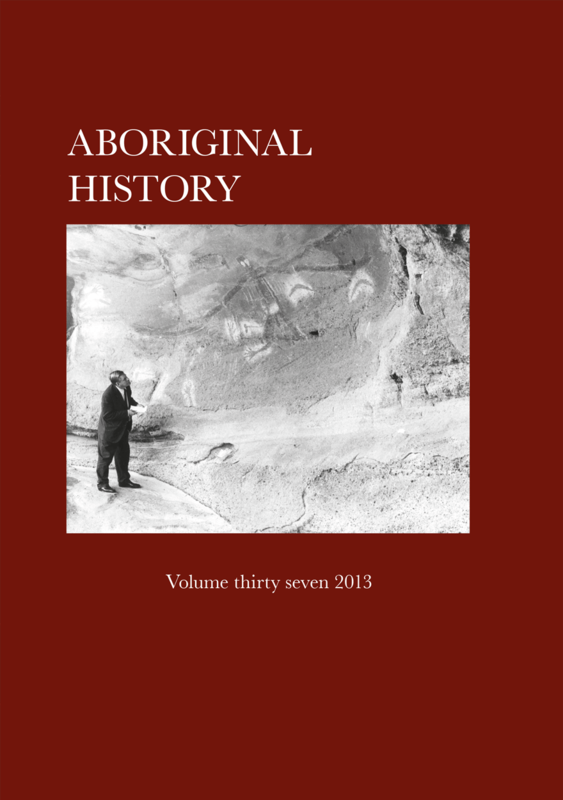 In this volume, Bain Attwood details the personalities and the politics surrounding the foundation and early years of the Aboriginal History journal and the intellectual stakes involved in the various disputes that emerged. 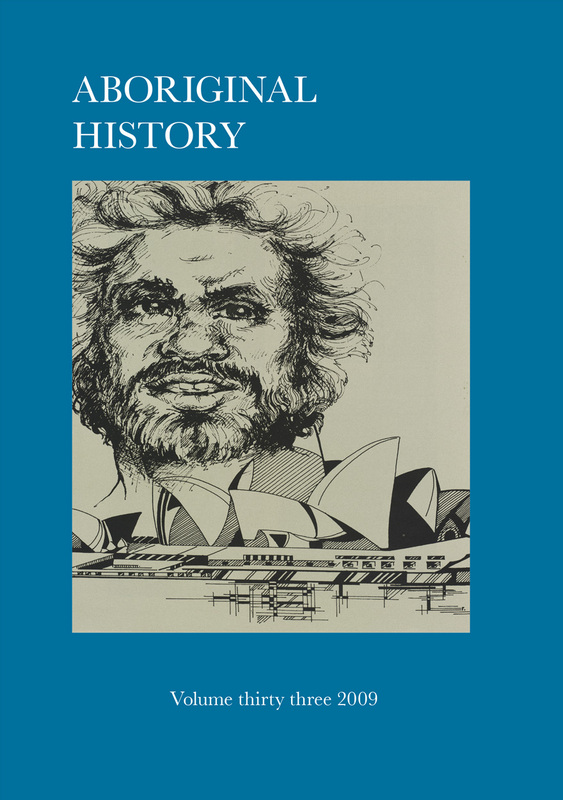 In this volume, Grace Karskens extends her cross-cultural research on early colonial New South Wales by focusing on the uses of European clothing by Aboriginal men. 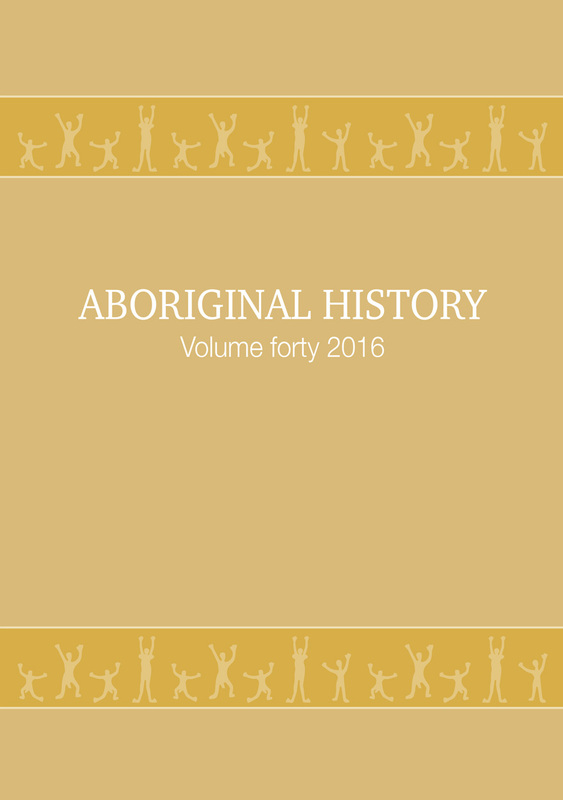 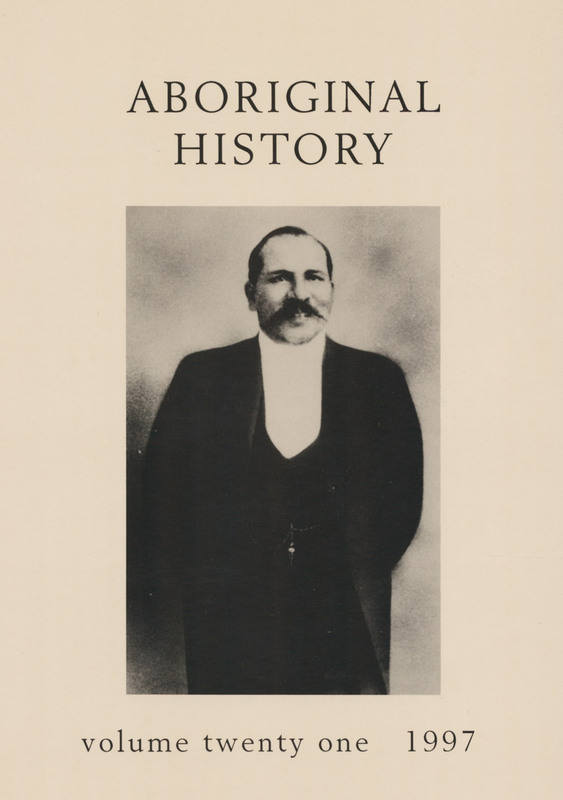 In this volume, Mitchell Rolls reconsiders the question of silence in Aboriginal history by examining a wide range of literature on Indigenous themes, which was produced during the period dubbed by W.E.H. 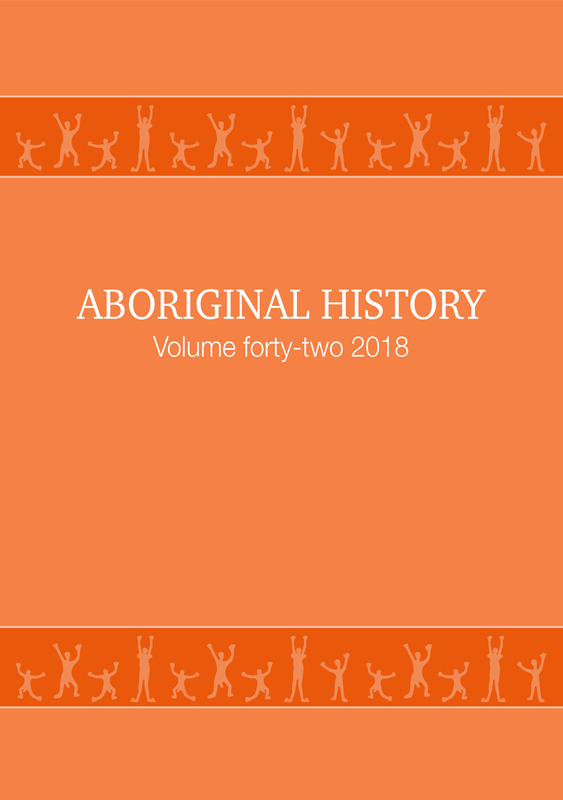 Since 1977, the journal Aboriginal History has pioneered interdisciplinary historical studies of Australian Aboriginal people’s and Torres Strait Islander’s interactions with non-Indigenous peoples.